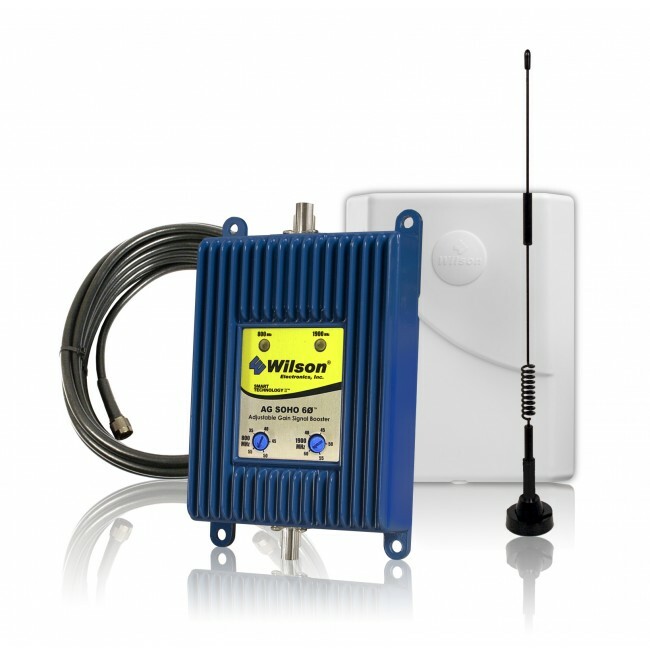 The Wilson RV and Ambulance Repeater Kit has been specially designed for large vehicles suffering from poor cell phone reception and data transfer rates. This kit contains everything you need to successfully install a Wilson cell phone signal boosting system in your ambulance, RV, or other large vehicle. Large vehicles like RVs and ambulances routinely have problems with poor cell phone reception and slow data transfer rates. 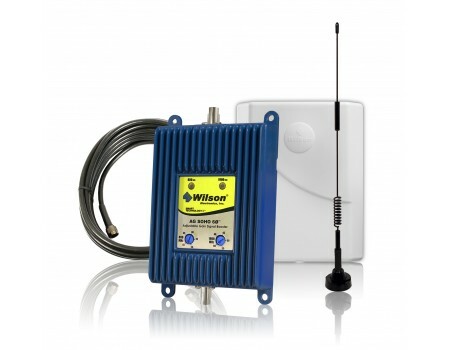 The Wilson RV and Ambulance Repeater Kit has been designed to handle the challenges that large vehicles present and successfully increase reception and data transfer rates inside of your vehicle. The kit includes everything you need to install the cell phone boosting system, and the amplifier is dual band, which means that every US cell provider is supported (except for Nextel). This kit features a dual-band amplifier that can boost most carrier's 2G and 3G networks. If you would also like to boost your carrier's 4G LTE network, check out our SureCall Tri-Flex 3G & 4G LTE RV Signal Booster Kit.